I first met Miranda Krogstad through a friend, and long story short she sang my first dance song at our welcome-to-Canada-(for my husband)-by-the-way-we-got-married party… as I lovingly refer to it. I knew her as a fabulous singer, but only in the past year did I learn about her masterful skills in spoken word. Her work is moving, invigorating and thought provoking. And the woman? She’s gentle, kind, inspiring, and someone that I was truly honoured to spend an hour with. 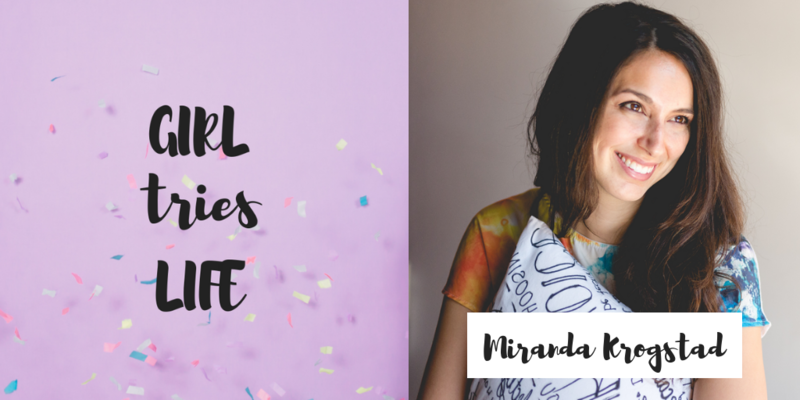 In this interview we talk about Miranda’s journey to becoming a full-time creative, how she helps others bring their voice to the table, and the incredible show that will soon be going public – The Stories We Tell. This podcast is a proud member of the Alberta Podcast Network, powered by ATB. Check out the Daveberta podcast. And if you’re an aspiring entrepreneur, ATBx is where it’s at! We also chatted about ways to reduce your stress and Miranda kindly referenced my article about 10 Strategies to Seriously Reduce Your Stress. 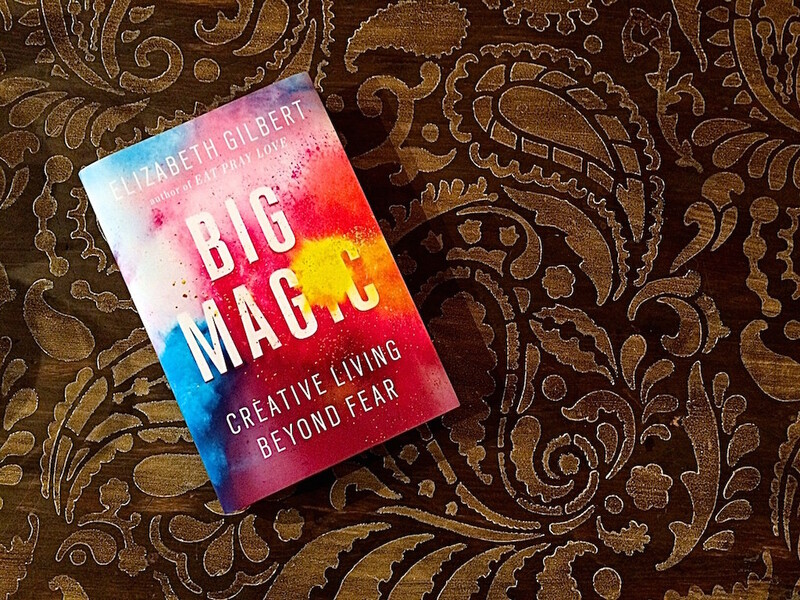 In case you’re curious about Big Magic (because it is VERY different to Eat, Pray, Love, I wrote a whole blog post on it when I first read this brilliant book. 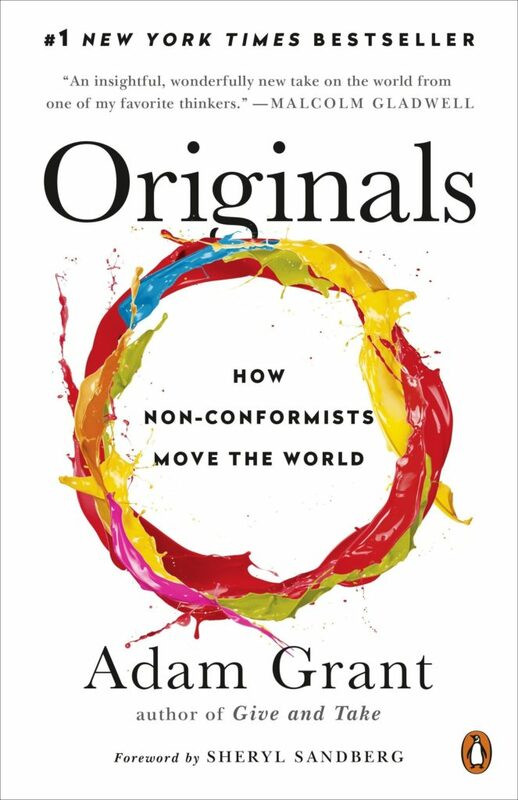 Next week on the podcast we talk about how to stop caring what other people think!